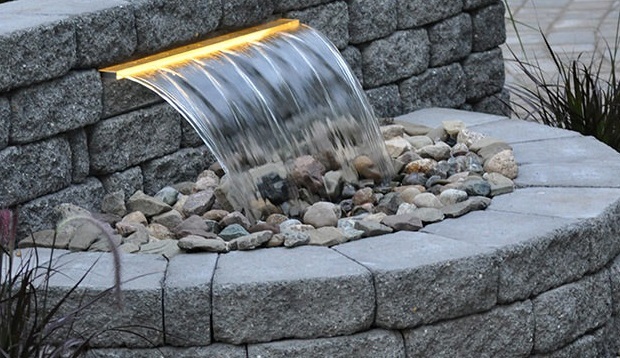 There’s nothing quite like the serenity provided by water features. Imagine stepping outside your home into your very own backyard oasis. 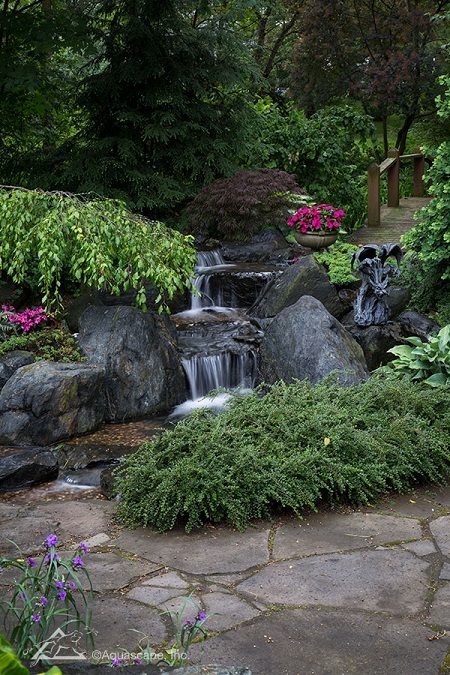 Sit back and listen to the soothing sounds of a running water feature as you enjoy the enchanting sights of nature. Feel the cares of today’s busy world slip from your shoulders as you relax and de-stress in your very own water garden paradise! Atlantic Water Gardens is a global leader in the water garden industry. We proudly offer a continuously growing roster of the most respected products available. We maintain our position on the cutting edge of water gardening by recruiting the best talent in the industry, to develop the best products and educational materials for every water gardener, from beginning do-it-yourselfers to experienced contractors.